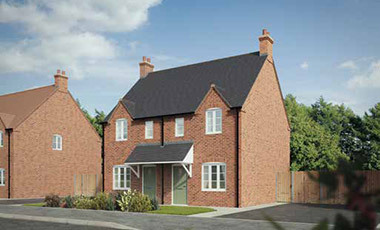 Kineton Mews is an exciting new development of two, three and four bedroom homes. Kineton is a village and a civil parish on the River Dene in south-eastern Warwickshire. The village is part of Stratford-on-Avon district. Kineton district council covers Gaydon, Lighthorne, Lighthorne Heath, Compton Verney, Combrook, Little Kineton and Chadshunt. The village has some areas of light industry but is largely agricultural; many residents commute to nearby towns and cities for employment. 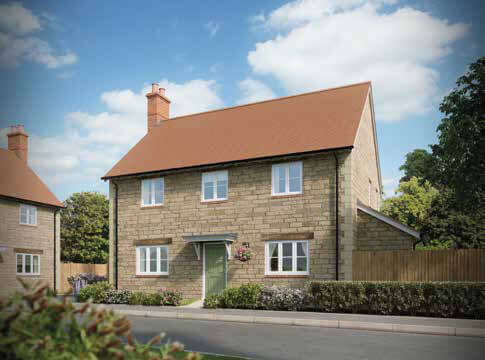 Kineton is a radiant area to live and has a fantastic community spirit. Aston Martin are both located very close to the development and reputed local employers. Royal heritage that the name Kineton is derived. Within the village there is a post office and convenience store, a traditional butcher, optician and a flower shop. There are also 2 doctors surgeries, a library and also a sports and social club. Kineton is served well by two public houses, an Indian restaurant, fish and chip shop and a local café. Larger shopping facilities also can be found 5-10 miles away. Kineton is about ten miles (16km) from the towns of Banbury to the South-East, Warwick and Leamington Spa to the North and Stratford-upon-Avon to the west. Kineton is close to the Fosse Way, Roman Road and the M40 motorway which links it to Birmingham and London. Kineton Mews caters extremely well for families requiring outstanding schooling with Primary, Secondary and private education options in the surrounding areas. Primary Schools: Kineton Primary, Temple Herdewyke Primary and Lighthorne Primary. Secondary Schools: Aylesford school & Sixth form and Myton School. Private Schools: Kineton High School, Warwick Preparatory School and Kings High School for Girls. A detached 4 double bedroom home with a garage and parking. room. Separate utility room and WC. A semi-detached home with combined kitchen-dining room, living room and separate WC. Upstairs there are two bedrooms and a family bathroom with 2 parking spaces. 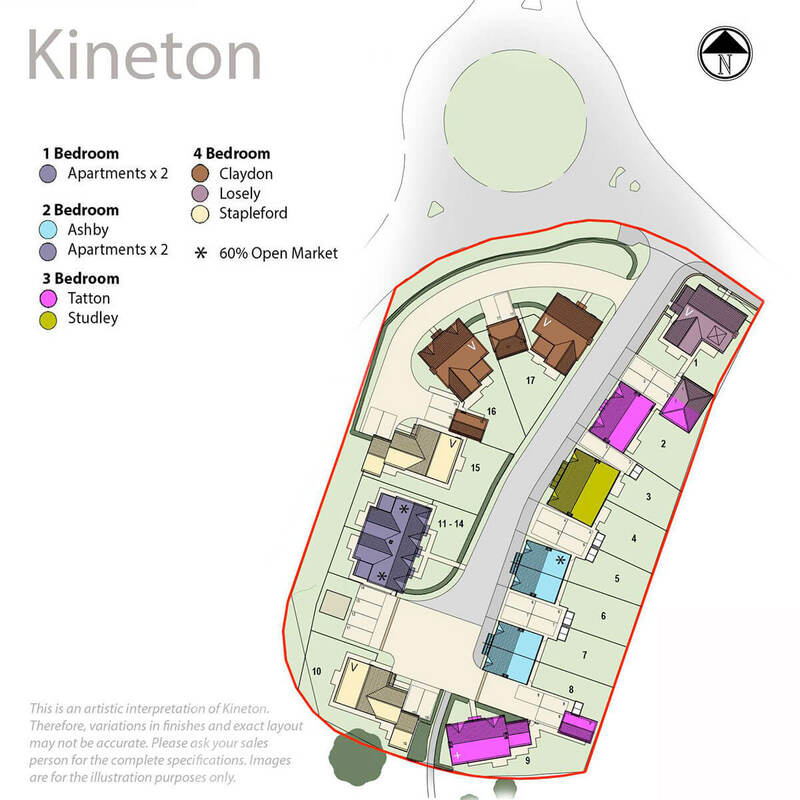 Every new home at Kineton Mews is finished to the optimum quality and will provide you with a practical and stylish layout to suit your lifestyle. Every home at Kineton Mews has an ergonomically designed kitchen layout, created by a specialist designer to ensure the kitchen becomes the most important room. Further personalisation is offered (*subject to build stage*) from a vast selection of ceramic and porcelain floor tiles to all kitchens and utility rooms to complete the exquisite look. The Laufen sanitary ware range, which has a reputation for excellence and contemporary design, is fitted to all bathrooms, ensuites and WC’s. High quality Vado thermostatic showers are installed as standard and chrome taps and towel rails complete the opulent look. All bathrooms, ensuites and WC floors are fully tiled. Tiled upstands are fitted to the bathrooms and ensuites. Bathrooms and ensuites window cills are tiled. 300mm high tiling around all baths. Full height tiling around shower cubicles. Splash back tiling to wash hand basins. Every Kineton Mews home has been thoughtfully and carefully designed to assimilate seamlessly surroundings. 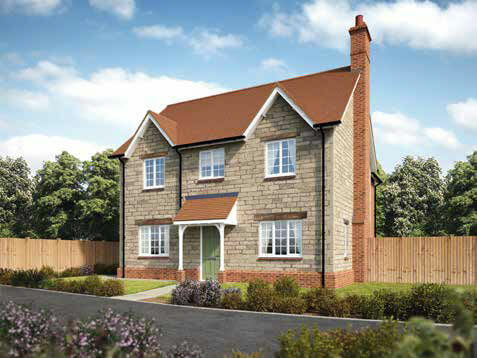 Each new home is constructed of either stone or antique brick with either grey slate or red tiled roofs. The front doors are painted either calke green or pitch black. 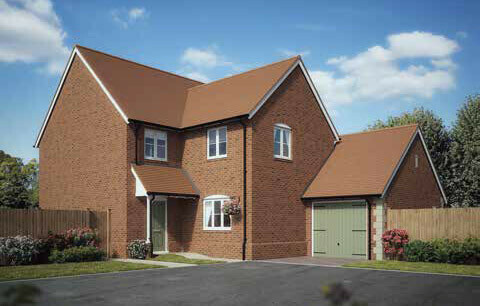 Each home either has two allocated parking spaces, a single garage or a double barn style garage. The rear gardens are landscaped with turf and bark and ornamental planting to the front. The boundary of each plot is separated by a 1.8m high close boarded fence. The superior specification is testament to Barwood Homes pledge that every new home is finished to the uppermost quality therefore ensuring you have a practical and flexible layout. Barwood Homes aims to delivery house of unique houses of exceptional quality that sets us apart from the rest. The style, material choices, finish and details are exemplary. Each Barwood home is provided with a 10 year warranty through our appointed insurance and warranty provider. In addition, Barwood Homes offers a two year builder warranty, managed through a dedicated in-house customer car team who are on hand to deal with enquiries quickly and effectively.